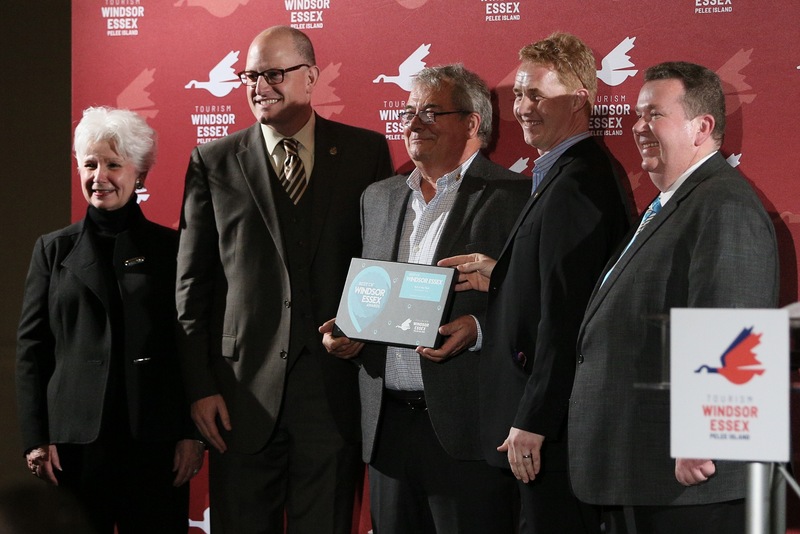 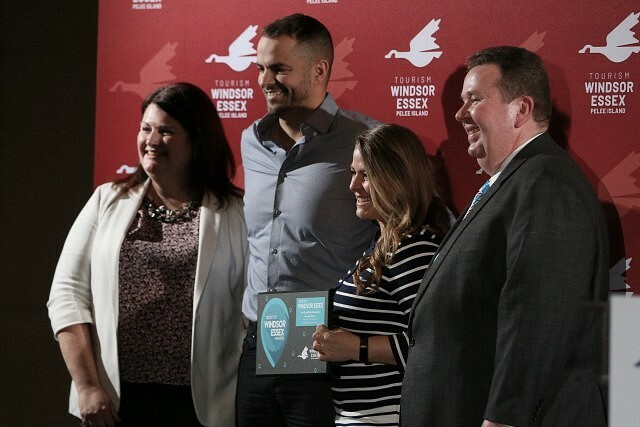 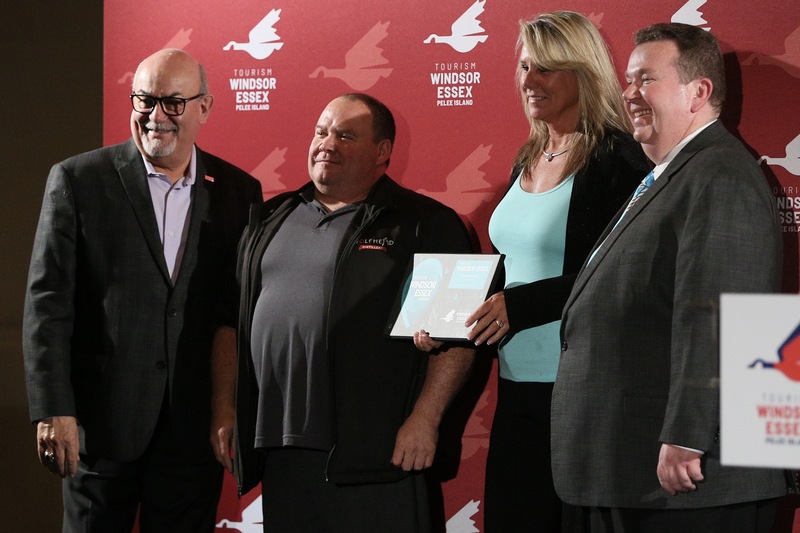 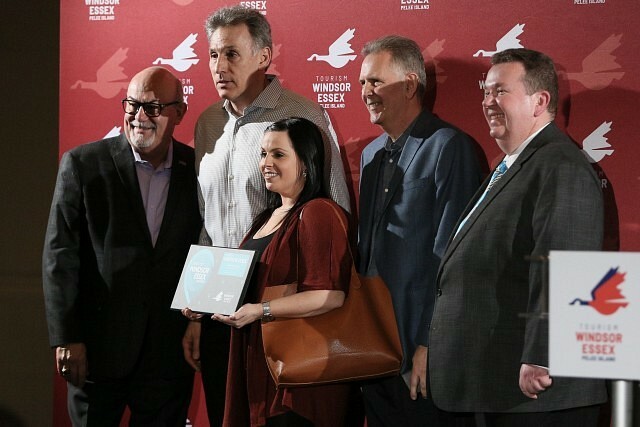 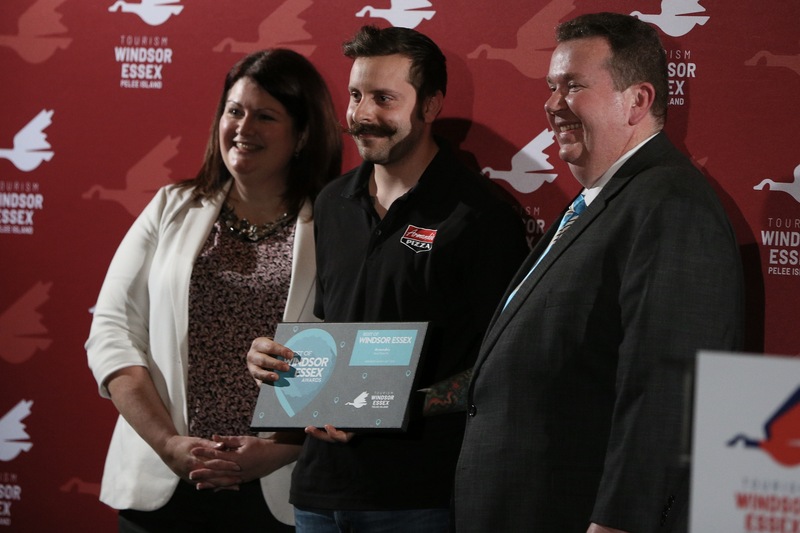 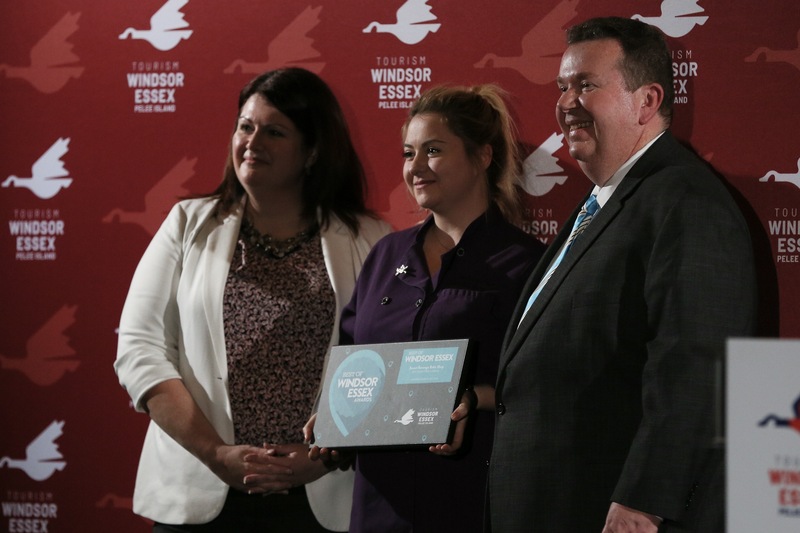 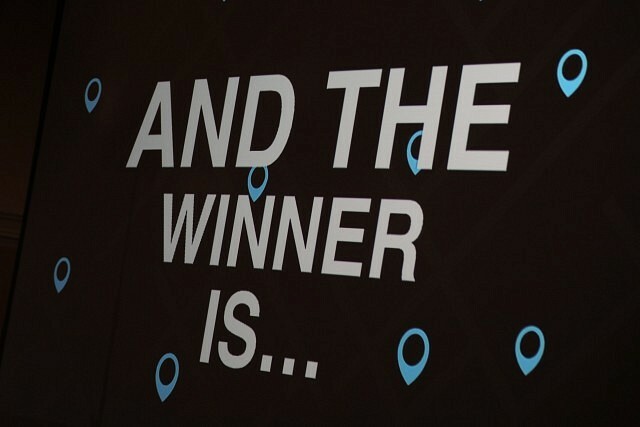 Tourism Windsor Essex has announced the winners of the 2019 Best of Windsor Essex awards. 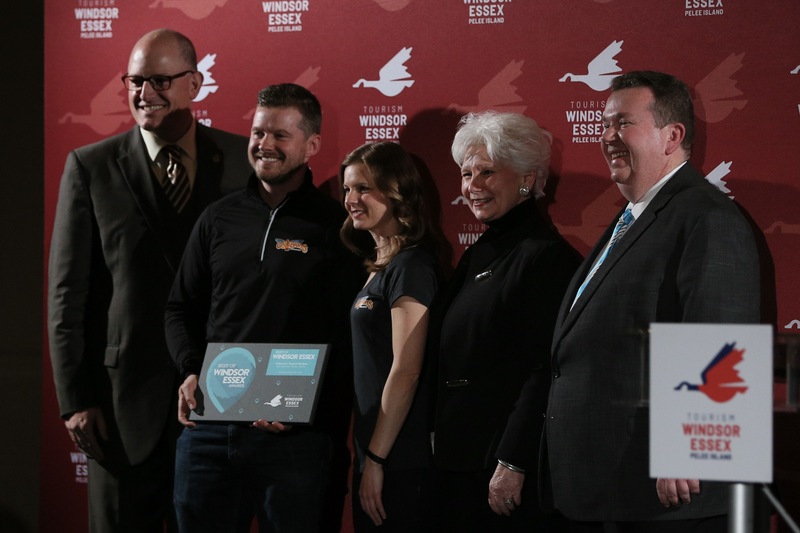 Voting ran from February 4th through February 24th with the goal of putting together the most comprehensive list of the “best things to see and do” in the region. 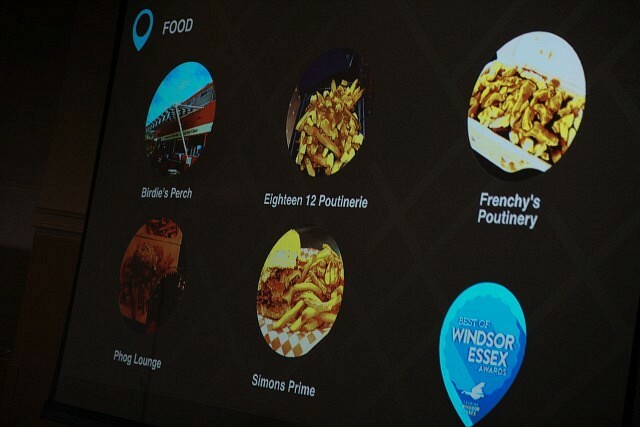 This popular social media campaign drew a tremendous response where Windsor Essex businesses received over 12,400 nominations, with 232 finalists across 46 awards.